How much should you “pay” for a point? It’s so easy to earn points these days but often those points have a cost. That might be due to a credit card surcharge, paying more to shop with a specific retailer, or another factor, like the time and effort required. Many people refuse to pay extra to earn points, but I think that can be a mistake. If you want to travel more (or better) you should be actively considering opportunities to earn points at a cost, so long as it’s a good deal. So, how do you work out if you’re getting a good deal? You make sure you pay no more than what the points are worth to you (easy!). The first thing you should do is figure out how you’ll use your points, and then work out what the value of that points redemption is. I like to think about it in terms of actual dollars and cents. For example, a $100 gift voucher has $100 of value, so if you redeem 17,000 points for it, you receive 0.6 cents of value per point (i.e. $100/17,000 = $0.006). It’s a bit trickier working out the value of a flight booking or upgrade. Simply looking at the market price of an airfare is misleading, because prices change all the time and there are a range of restrictions and inconveniences to consider with award bookings. Another way to approach this is to ask yourself what that flight or upgrade is worth to you subjectively. 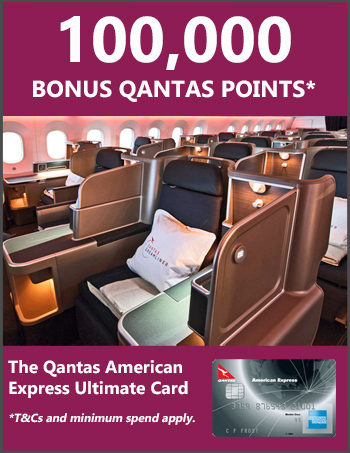 I fly between Melbourne and Perth regularly with Qantas, paying around $200 for a sale fare and upgrading to business class for 25,000 points. 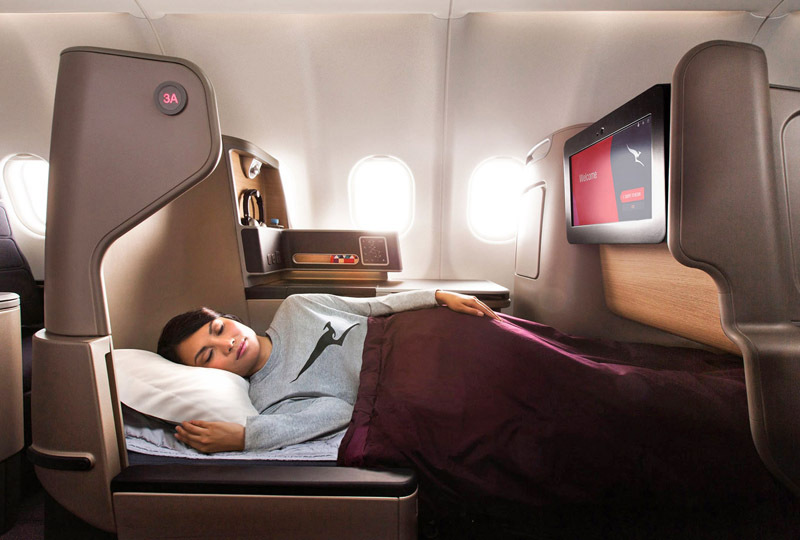 A business class fare between Perth and Melbourne usually costs $1300 to $2000 one way. But I wouldn’t say my upgrade to business class is worth $1100 to $1800. I won’t earn status credits or points, there’s the inconvenience of applying for and securing an upgrade, and I wouldn’t travel in business class if I had to pay for it, so the points aren’t saving me any money – it’s just a nice bonus. So how much do I value this redemption? My totally subjective view is that it’s worth around $400 taking into account my circumstances. You may think that’s a bit low (or high) but that’s OK – this exercise has to be subjective. Using the $400 figure, spending 25,000 points gives me 1.6 cents of value per point ($400/25,000 = $0.016). You’ll get a lot less value flying in economy compared to business or first class. For example, travelling from Melbourne to Perth with Qantas in economy costs 18,000 points plus $36. I’d value that redemption at $150, which means the value per point is only 0.6 cents. Similarly, flying from Sydney to London in economy with Qantas costs 60,000 points plus $265. I’d value that redemption at $600, which means you’re also getting 0.6 cents of value per point. Once you have a plan for how you’ll use your points, it’s easy to figure out how much you should pay for them: no more than they value you’ll get! 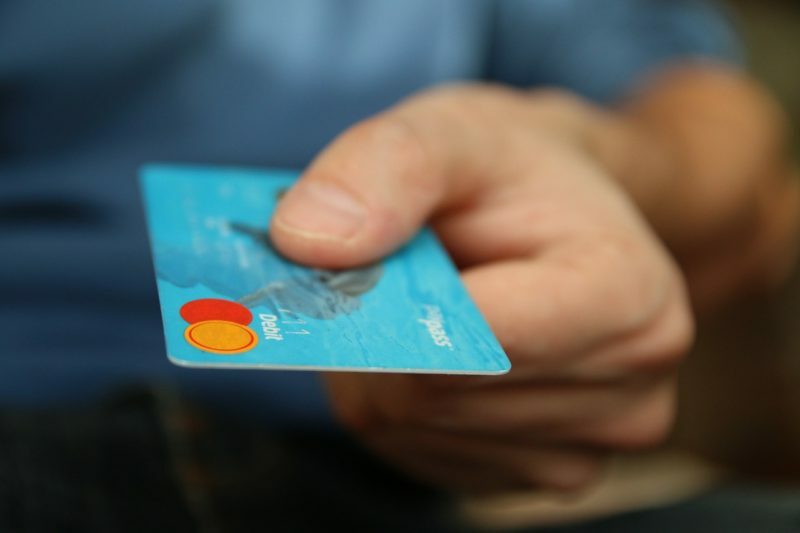 The cost is often obvious, such as a credit card surcharge or a higher price for an item from a specific seller. For example, paying a $10 credit card surcharge to earn 1,000 points means the cost is 1 cent per point. If you spend significant time or effort, you can bump up the cost a bit (again, this is very subjective). The cost and value of a point will vary substantially between different reward programs, but using the principles above, you should be able calculate the relevant figures. Aim to pay no more than what the points are worth to you, and if you find it easy to earn points, pay a lot less. Generally, you’ll get the most value using points for business or first class flights, and with carriers that have low taxes and fees (like Cathay Pacific or Virgin Australia). The bottom line is this: don’t dismiss opportunities to earn points just because there’s an extra cost. Work out if there’s value in it for you and then, if you’re comfortable, pull the trigger.